On 10 May, Pakistan accused India of using its national Kulbhushan Jadhav's death conviction to "divert" attention from its "state-sponsored" terrorism in the country. Pakistan Defence Minister Khawaja Muhammad Asif's allegation against India came a day after the International Court of Justice (ICJ) stayed the execution of 46-year-old Jadhav, who has been sentenced to death by a Pakistani military court on charges of "spying". "Indian letter to ICJ attempt to divert attention from state-sponsored terrorism in Pakistan. Kulbhushan convicted of offenses against national security," Asif tweeted. It was the first response from Pakistan after the order by the Hague-based ICJ. The order by ICJ came a day after India approached it against the death sentence handed down to Jadhav by Pakistan's Field General Court Martial last month. Earlier, Pakistan's media rejected India's claim over the order. Geo TV said that the ICJ has no jurisdiction over Pakistan as it can only take cognizance of the matter with the consent of the parties. Dawn online did not report about the Indian claim on the stay order. Similarly, The Express Tribune in its report on the issue has not reported about the stay order. India, in its appeal to the ICJ, accused Pakistan of "egregious" violations of the Vienna Convention on Consular Relations and asserted that Jadhav was kidnapped from Iran where he was involved in business activities after retiring from the Indian Navy but Pakistan claimed to have arrested him from Balochistan on March 3, 2016. Jadhav's sentencing evoked a sharp reaction in India. India has warned Pakistan of consequences and damage to bilateral ties if the "pre-meditated murder" was carried out. In its application, India had also informed the ICJ that it learned about the death sentence against Jadhav from a press release. 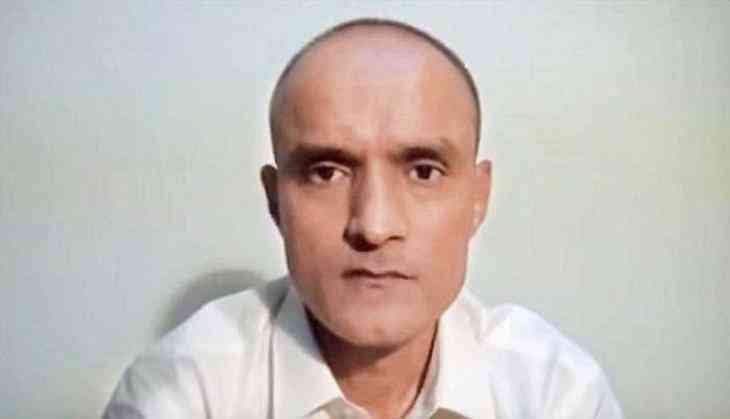 Jadhav was sentenced to death for "espionage and subversive activities". India acknowledges that Jadhav had served with the Navy but denies that he has any connection with the government. It also said that Jadhav was kidnapped from Iran. India has also handed over to Pakistan an appeal by Jadhav's mother, initiating a process to get his conviction overturned.